We’ve discussed fairly recently whether the runaway popularity of SUV-esque vehicles – be they true 4x4, crossover, compact crossover, or any other term being bandied about by manufacturers – has come at the expense of other areas of the car market, notably the traditional estate car. Whereas estates were once only for those who had to have one – be they travelling salesmen or those into outdoor pursuits – the likes of Audi and BMW soon made them a lifestyle choice. And just as it seemed they were onto an established and winning formula, cars such as the Nissan Qashqai arrived to steal their thunder. 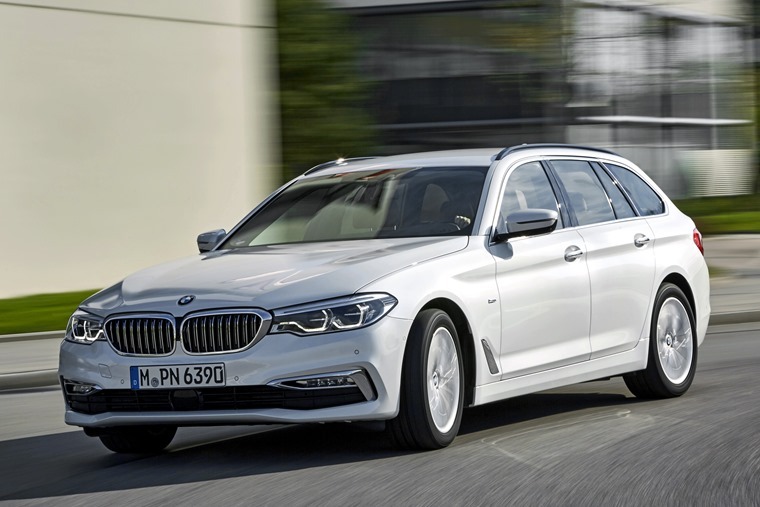 The latest 5 Series Touring shows BMW at the top of their game, with the estate offering the manufacturer’s famed drivability along with outstanding refinement, a generous amount of kit as well as smooth and frugal diesel engines. While others in the list have a bigger load space, and it’s not as sporty as some, the 5 Series Touring is a decent all-rounder. Whether you’re after a sensible family car or a racer in disguise, the Octavia estate has something for everyone. 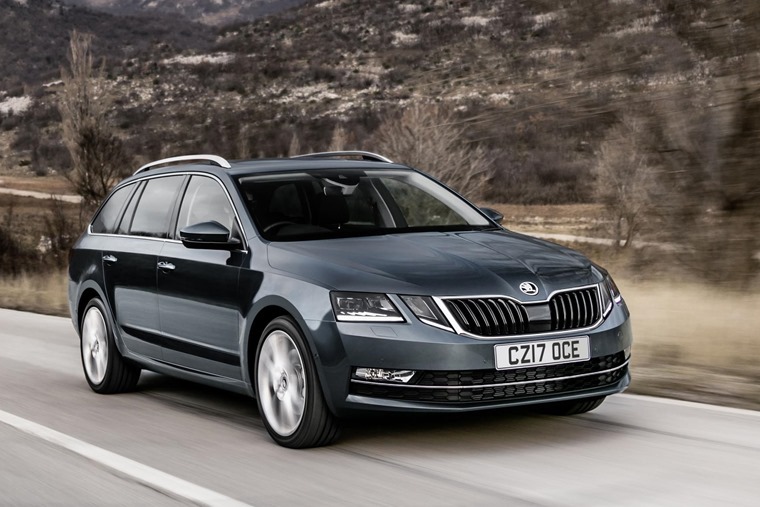 Blending class-leading mechanics with practical bodystyle – along with some seriously tempting lease prices – whether you opt for the Octavia in estate or VRS form you’ll get a car that is well thought out, versatile, and practically flawless. With the Mercedes-Benz E-Class saloon winning our Car of the Year in 2017, it was to be expected that the estate would offer that same level of award-winning class and pedigree. And it does. The E-Class estate loses none of the appeal of the saloon, blending a large load bay with an elegantly styled and tech-laden interior along with a comfortable ride that is second to none. 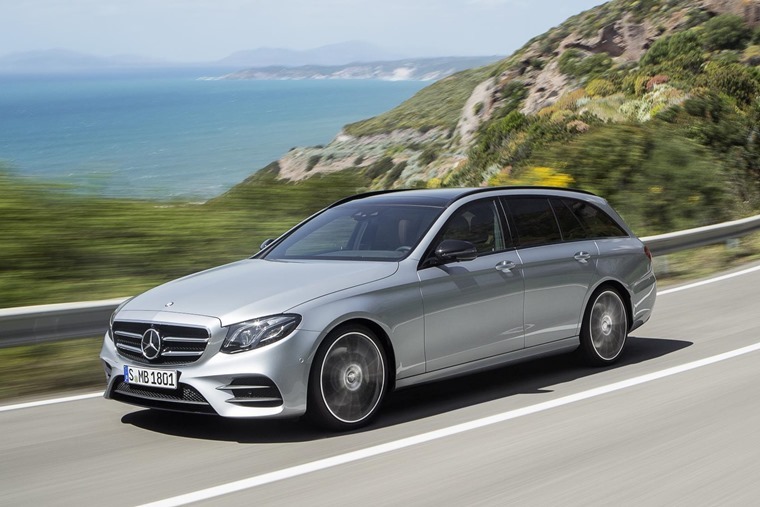 The E-Class is a solid choice in estate form. 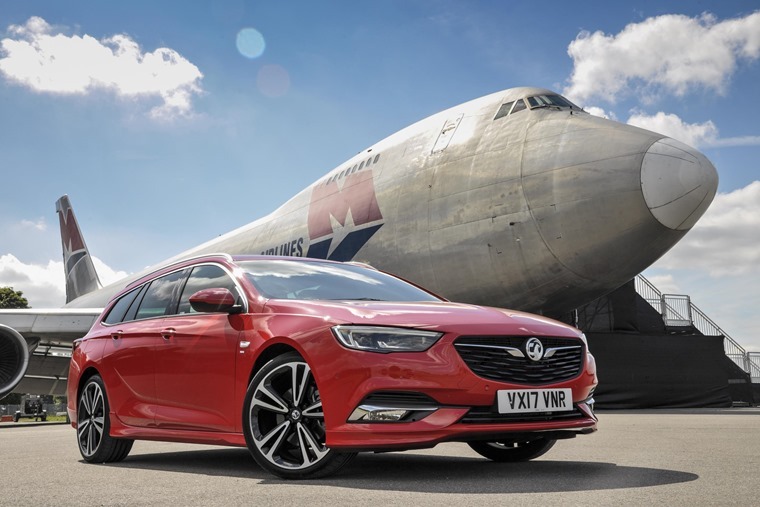 The latest Insignia Sports Tourer is bigger, more enjoyable to drive and better value than its predecessor, offering a sleek and stylish design both inside and out that prioritises practicality. Alas, the Vauxhall Insignia is more about motorway comfort and stability than country-lane precision meaning it’s not as well rounded as others on this list. We gave you five reasons why we think the Audi A4 Avant is the perfect family estate, and we stick by ‘em! 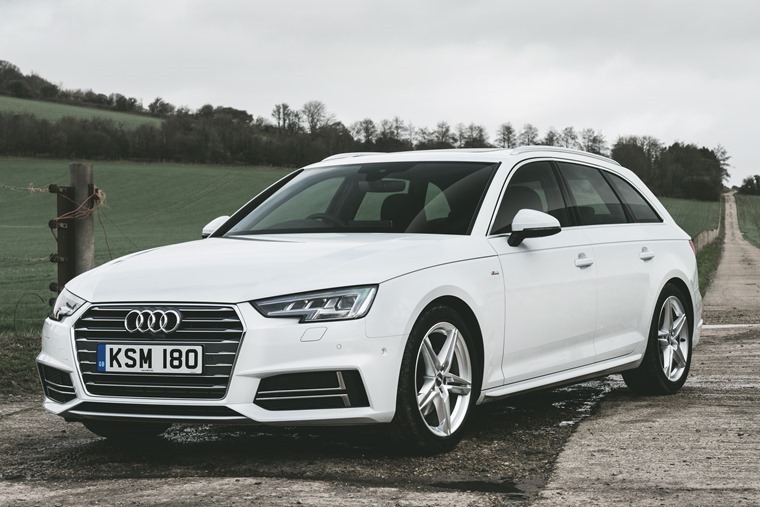 With strong brand image and road presence, as well as a distinctive visual appearance, it shares nearly all that’s great about the A4 saloon while being bigger, quieter and safer. Add to that the amount of luxury on offer as well as strong residuals and you can do no wrong.